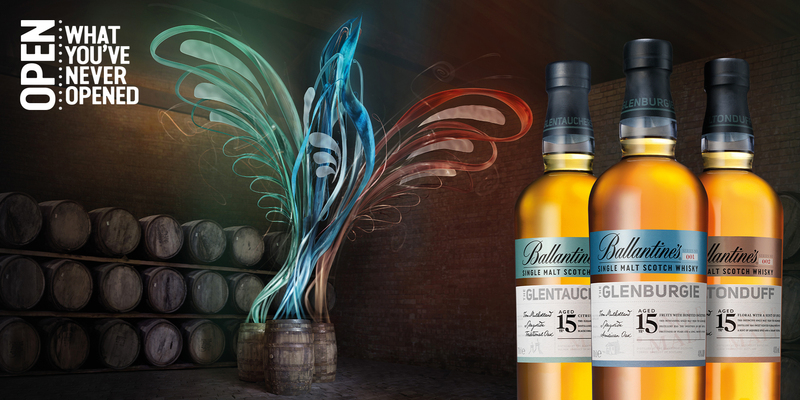 For the first time, our Single Malts allow you to experience the unique flavours of 3 of the signature malts that make up a perfectly balanced Ballantine’s whisky. 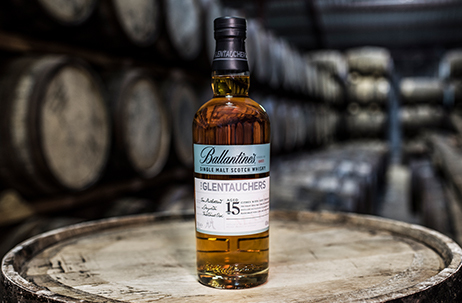 Three unique 15 years old Single Malts from three different distilleries – Glenburgie, Miltonduff and Glentauchers. 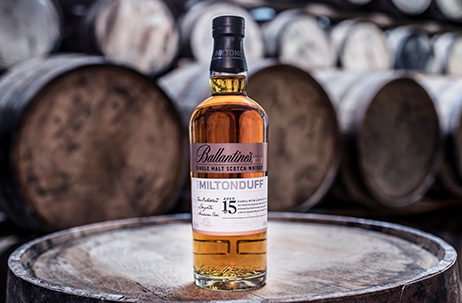 The Miltonduff Single Malt is the foundation of a Ballantine’s blend, bringing warmth and power. Floral with a subtle hint of cinnamon spice, this whisky is extremely smooth with gentle liquorice flavours and a long, warm finish. 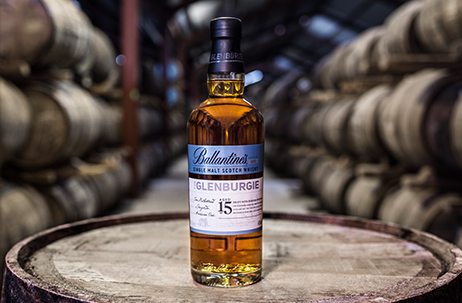 The Glenburgie Single Malt forms the heart of a Ballantine’s blend, delivering concentrated fruitiness and honeyed sweetness. Perfectly balanced, with aromas of soft red apples and pears, this whisky has a full and velvety texture and a long, round finish.